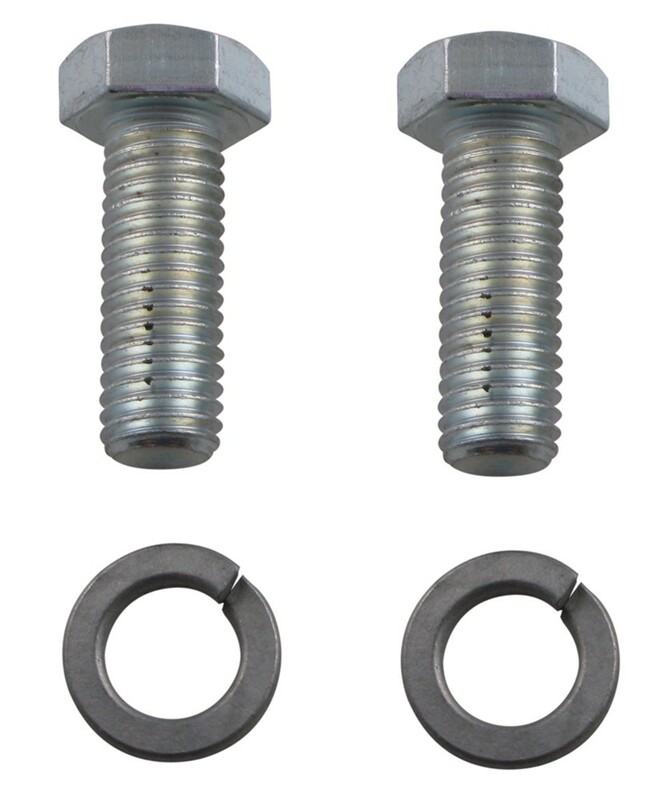 Call 800-298-8924 to order Reese accessories and parts part number SWW-06 or order online at etrailer.com. Free expert support on all Reese products. Guaranteed Lowest Price and Fastest Shipping for 5th Airborne Custom Wedge for B&W Fifth Wheels. Accessories and Parts reviews from real customers. Note: This wedge is for the B&W Patriot (which attaches to rails) and the Companion for the Ford and Ram OEM systems that have the 4 puck attachment. Today we are going to review part number SWW-06. This is the 5th Airborne Custom Wedge for B & W Fifth Wheels. Now this wedge is designed to work with the Sidewinder and 5th Airborne Sidewinder pin boxes. This will replace the universal wedge that comes with the Sidewinder and the 5th Airborne Sidewinder. It is a custom wedge. It is designed specifically to fit the B & W hitches. It's made for the B & W Patriot, which attaches to rails, and the B & W Companion, which is for the Ford and the Ram OEM systems that have the 4-puck attachment. 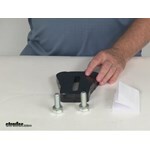 This wedge, when it's installed, will prevent the pivoting at the the fifth-wheel hitch draws. Basically, when it comes with a nice set of instructions, comes with the 2, 5/8 inch bolts and lock-washers. Basically, when you go to install this, what you want to do is, the narrow end here of the wedge, will point towards the front of the pin box. The recessed part right here is facing down. This will go on to the pin box. Put your bolts up through there. Do the same there, and then you'll go ahead tight those down. You just snug them, you don't want to tightness then all the way down until you slide your Sidewinder into the hitch itself. Once it's in there, you adjust it correctly and torque it down to the correct specifications. Once that's installed, that'll keep it from rotating at the fifth-wheel head, and it'll rotate where the pin box or the Sidewinder is attached. That should do it for the review on part number SWW-06. This is the 5th Airborne Custom Wedge for B & W Fifth Wheels. . The custom wedge works great. Still working great. This wedge works perfectly. Definitely a little tricky to hitch and unhitch because there is no room for error because you have to be lined up perfectly but this combination with the Sidewinder and my B&W companion is working great. 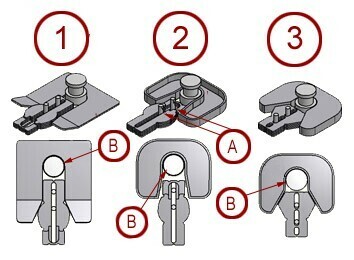 Can I Use A B&W 5th Wheel Hitch With A Reese Revolution pin Box? Only certain B&W Companion 5th wheel trailer hitches are compatible with Sidewinder pin boxes. Basically if it is a Companion that mounts in the 4 pucks of a factory prep package then it can be used with a Sidewinder. But if the Companion is the type that mounts just in the gooseneck ball hole then it is not compatible. If you do have the Companion that mounts in the 4 pucks then the custom wedge you would need is # SWW-06. Yes, the correct wedge for a Reese Revolution/Sidewinder Pin Box to be used with a B and W Patriot part # BWRVK3200 is the part # SWW-06. If your B&W Companion hitch mounts into the 4 pucks in your truck bed, like with part # BWRVK3600, you can use custom wedge part # SWW-06. If your B&W Companion hitch uses a single post to mount in a gooseneck ball hole in your truck bed, as with hitch # BWRVK3500-5W, then you cannot use it with a Sidewinder pin box since that post would be damaged by the forces applied to it by the trailer. 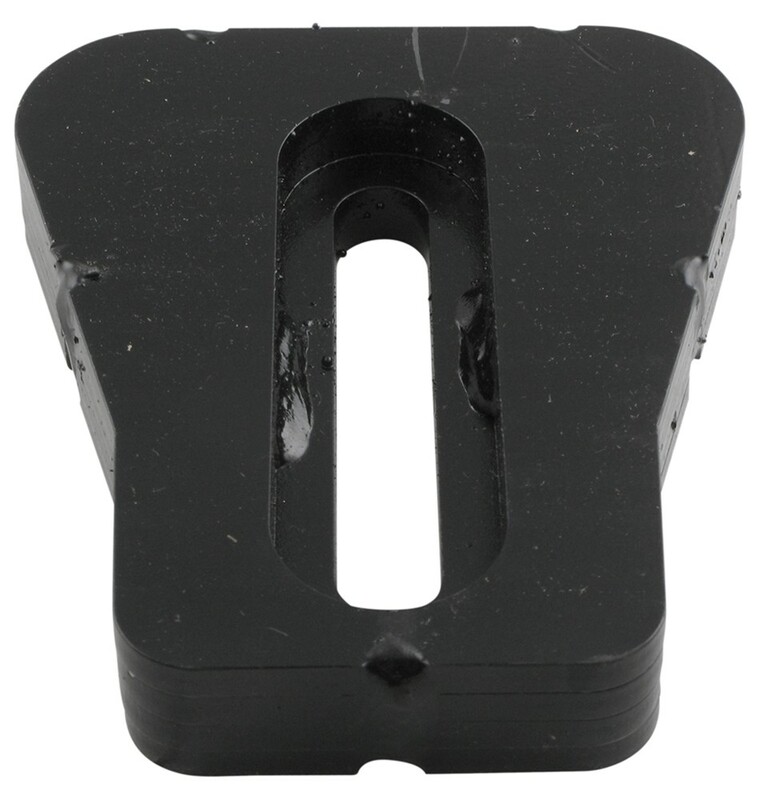 Actually the B&W Companion hitch part # BWRVK3300 that you referenced can be used with Sidewinder pin boxes. Since you have a short bed 2017 Ford F-250 with the factory rail kit this hitch would be an excellent option if your trailer has a Sidewinder/Reese Revolution. The wedge you would want to go with it is the part # SWW-06. The Companion hitches that attach through a gooseneck ball are the ones that can't be used with Sidewinders. The Sidewinders need 4 point of attachment on the hitch. 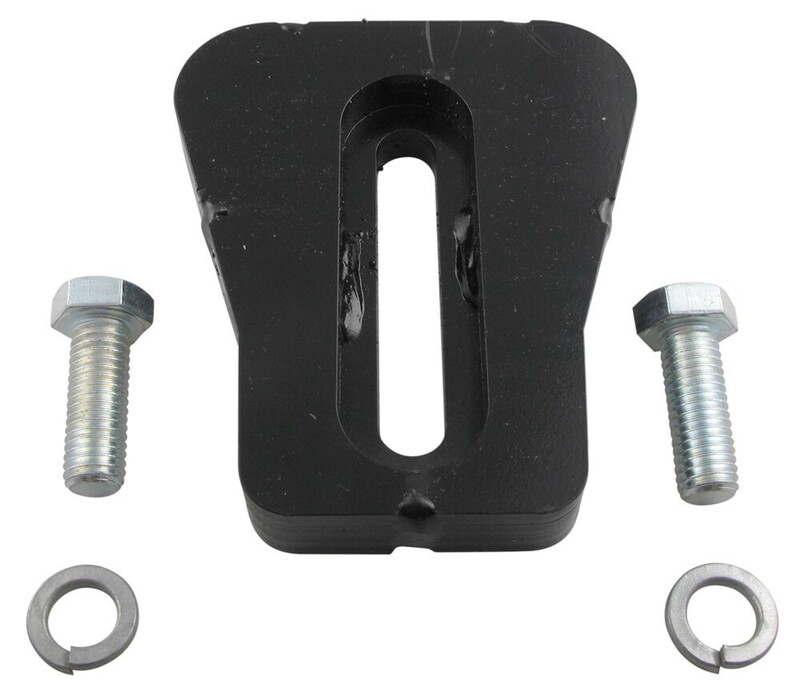 On the Reese Revolution and a B and W 5th wheel trailer hitch you will need to bolt the wedge, # SWW-06, so that the narrow end points towards the front of the Revolution and the recessed part is facing down. I have included a link to the installation instructions for you. B and W Companion fifth wheel hitches may only be used with a Sidewinder if 2 additional bolts (1/2 inch diameter, grade 5) are added at the rear most support to keep the hitch from rotating in the bed. You are correct, if the B and W Companion hitch is one like the # BWRVK3600 that attaches using the 4 pucks it will work with a Sidewinder. We actually had this same discussion several months ago and ended up calling B and W and they confirmed that this hitch would work with the Sidewinders for the reason you mentioned. You will want to use the proper wedge, part # SWW-06, with the Sidewinder. I attached a help article on Sidewinders for you to check out as well. 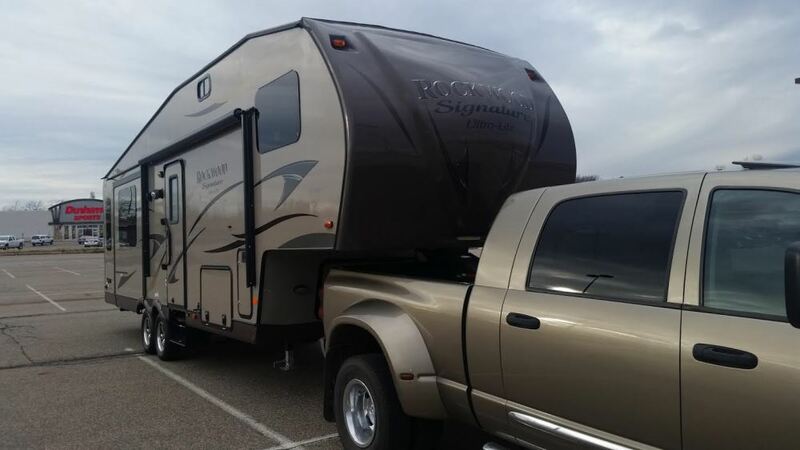 Yes, Sidewinders can be used with the B and W Patriot fifth wheel hitch like the part # BWRVK3200 because unlike the Companion the Patriot uses 4 attachment points at all corners of the hitch. The Companion only uses the center post for attachment and that's why its not compatible with the Sidewinder. For a wedge to lock the head of the hitch to the arm of the Sidewinder you would want the part # SWW-06. You will want the B and W Companion Hitch part # BWRVK3600. This will fit directly to the fifth wheel rail kit of your 2016 Ram 2500 short bed, is considered by most to be the nicest fifth wheel hitch around, and will work well with a Sidewinder pin box. You will want to also use the wedge part # SWW-06. I attached an install video for the hitch for you to check out as well. The universal wedge of your Lippert Turning Point will work with the B&W Patriot 5th Wheel Trailer Hitch # BWRVK3200. That said I do recommend using a custom wedge for a better fit, the Custom Wedge for B&W Fifth Wheels # SWW-06; we have had a number of customers tell us that this wedge, which was designed for use with Reese Sidewinders, works perfectly with the similar Lippert Turning point. I have added links to video reviews of the Patriot and wedge for you to check out as well.